The Cumberland Northern Railway main line runs from Hagerstown, Maryland to Knoxville, Tennessee. It also has a line that runs from Norfolk, Virginia to Harriman, Tennessee. Coal is the mainstay of the railroad, but a considerable amount of freight traffic is also moved. The main crossing point of all the lines is Salem, Virginia. The line modeled represents a secondary, heavy duty main line that runs into the heart of the Appalachian coal region. It also serves a few towns that have agricultural, light manufacturing and warehousing industries. On-line connections are made with the Norfolk & Western, Clinchfield, and Louisville & Nashville railroads. The layout is walkaround style, built in a fourteen by thirty-four foot area. It is in the transition era with both steam and diesel power used on trains. 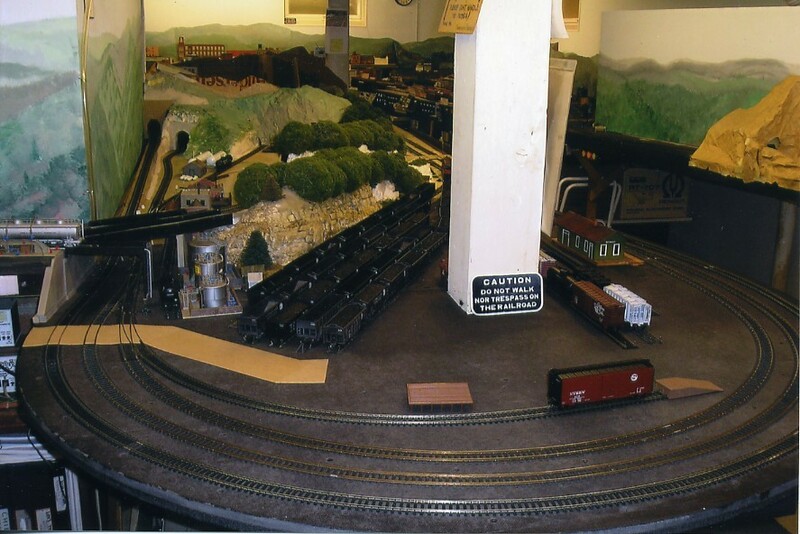 The dispatcher controlled main line moves three mine runs and a prep plant job, three locals, two coal trains each way, three freights each way, one transfer job and a passenger train that serves the main line and one branch. 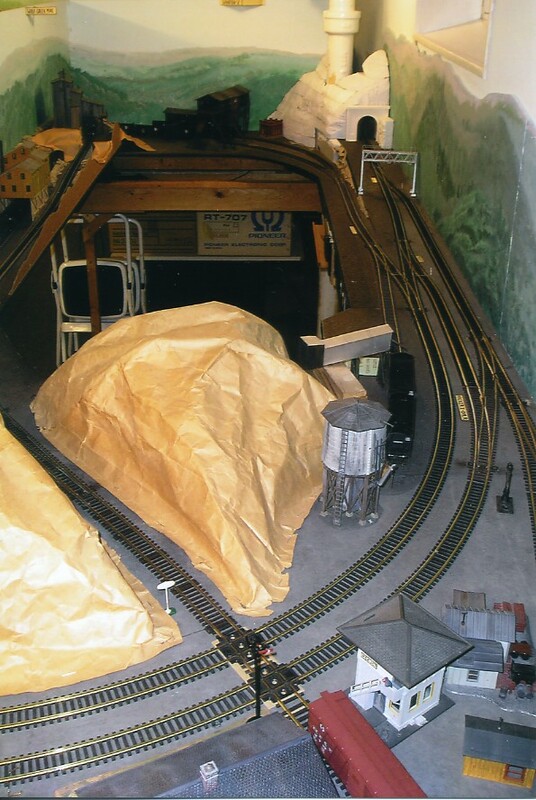 Helpers are required on most trains up short, steep grades. Two yard jobs and a local switch job complete the lineup. A standard (3x5) carcard and waybill system is used, with Digitrax UT-1 and UT-4 radio throttles that have a toggle switch for reversing and a large knob for speed control. NOTE: Operators scheduled for Saturday on the Cumberland Northern will stay for the day and operate both sessions, AM and PM. Operating positions can change between sessions. Different trains are scheduled so the session is not duplicated. We will carpool to lunch as a group.